Made of high-quality leather, the Felawen LARP Dagger Sheath is a fantastically crafted sheath intended to carry one-sided knives and daggers. 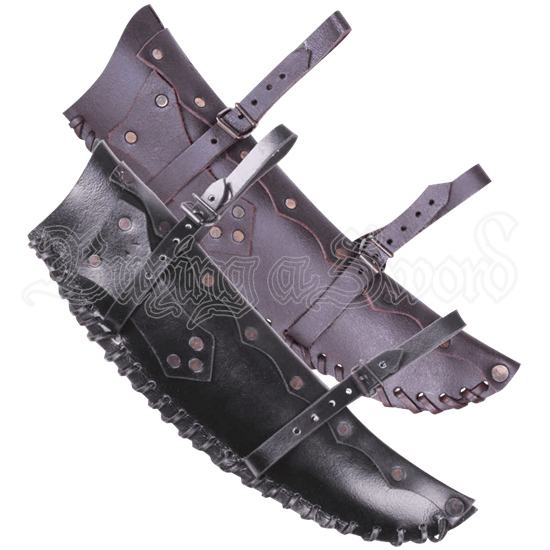 Available in various colors, this scabbard can be worn on either the right or left side. The belt loop and two leather buckled straps allow it to be suspended in a variety of ways depending on your preference. 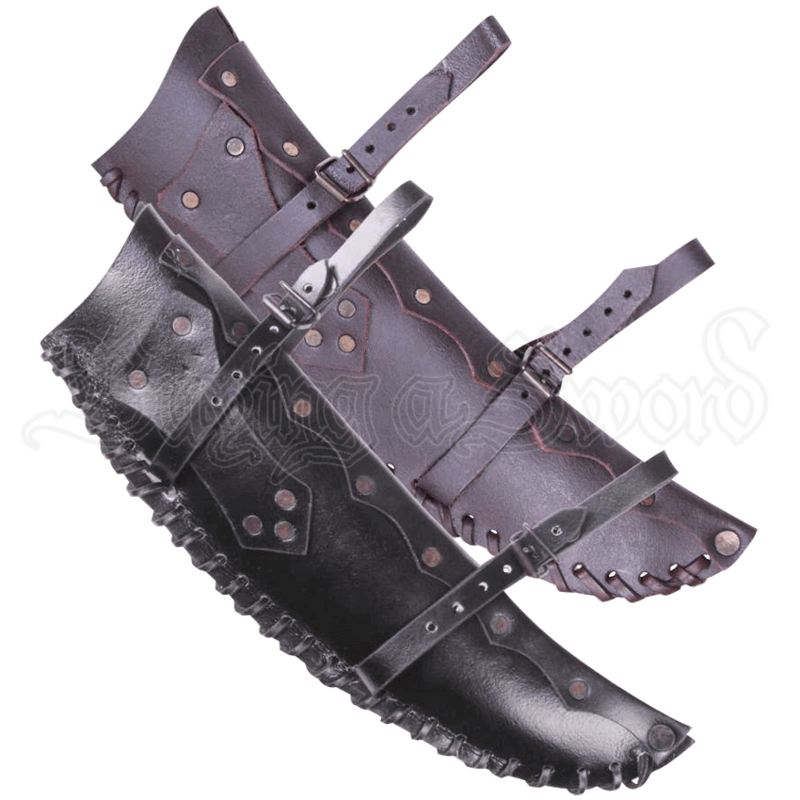 Grommets hold the multiple pieces of leather together, while the curved side of the scabbard features cord stitching. Carry your favorite knives with style and convenience using the Felawen LARP Dagger Sheath.